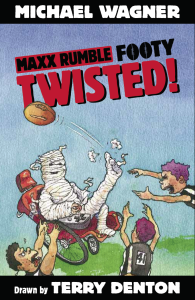 or kicking a goal while he’s in a wheelchair and wrapped in bandages like a mummy! 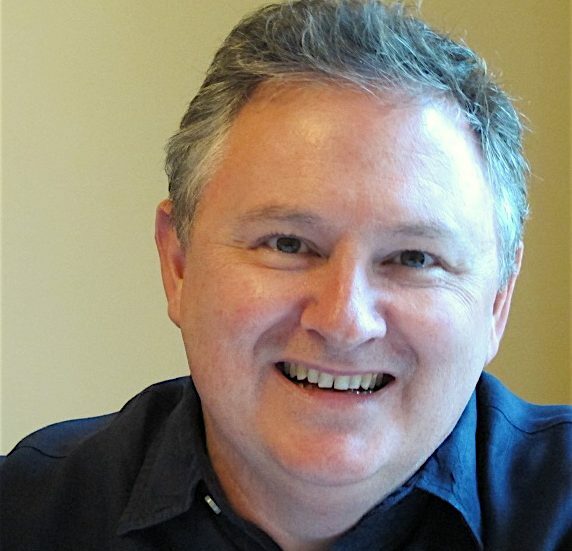 His imagination sometimes gets the better of him. 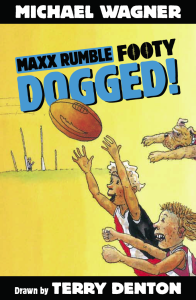 But that’s okay because it makes his sporting stories extra fun and exciting. 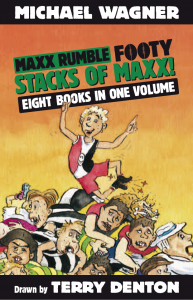 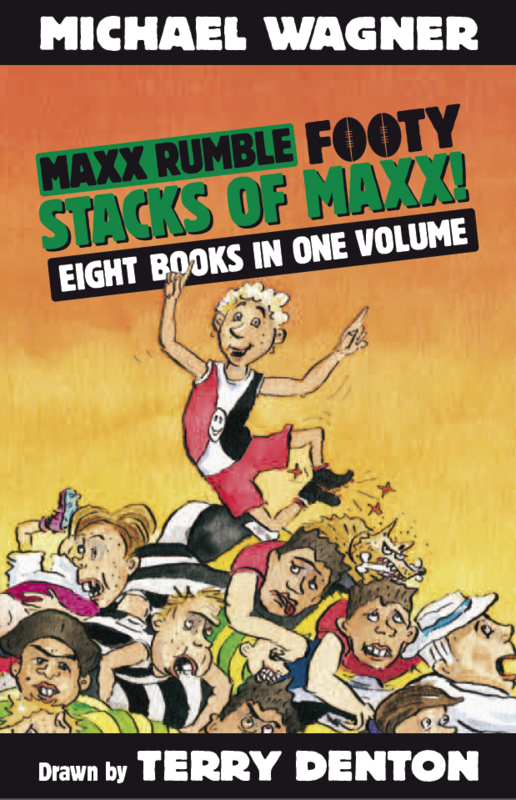 Eight Footy books in one! 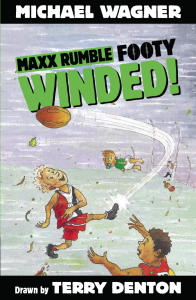 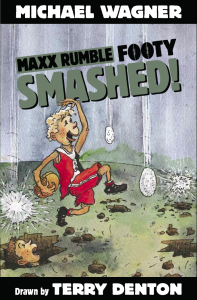 Download Maxx Rumble Footy Teacher’s Notes here. 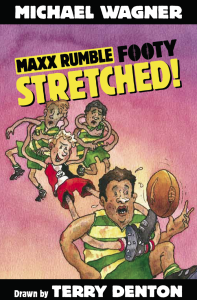 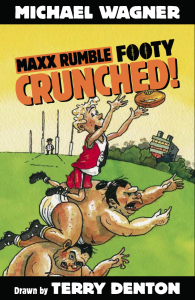 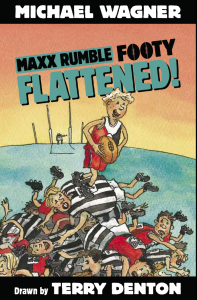 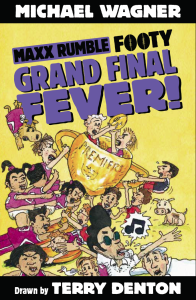 Grab your free Maxx Rumble Footy Desktops here.